FryDays Restaurant is celebrating their first year anniversary on Wednesday [May 17] and is inviting the community to help them mark the occasion. “We have passed the one year milestone and we are thankful to all of our customers and the FryDays team for their support,” said owner Mstira Weeks. 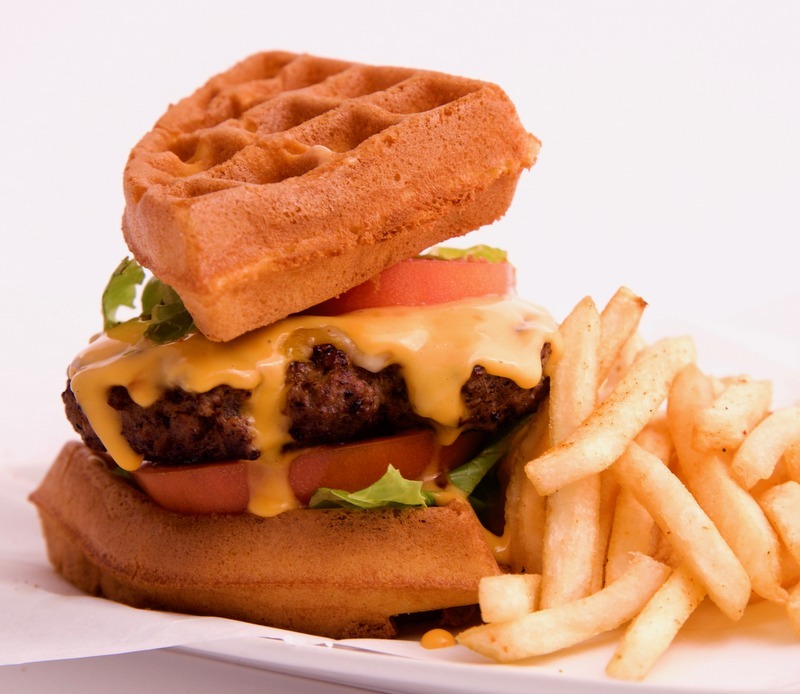 FryDays — which is located in the Bermudiana Arcade in Hamilton — offer customers a number of options of french fries and creative french fry meals including regular and sweet potato waffle fries, zucchini fries, pub fries, shoestring fries, jerk chicken fries, bacon cheese burger fries, BBQ chicken fries, Philly cheese steak fries, and more. 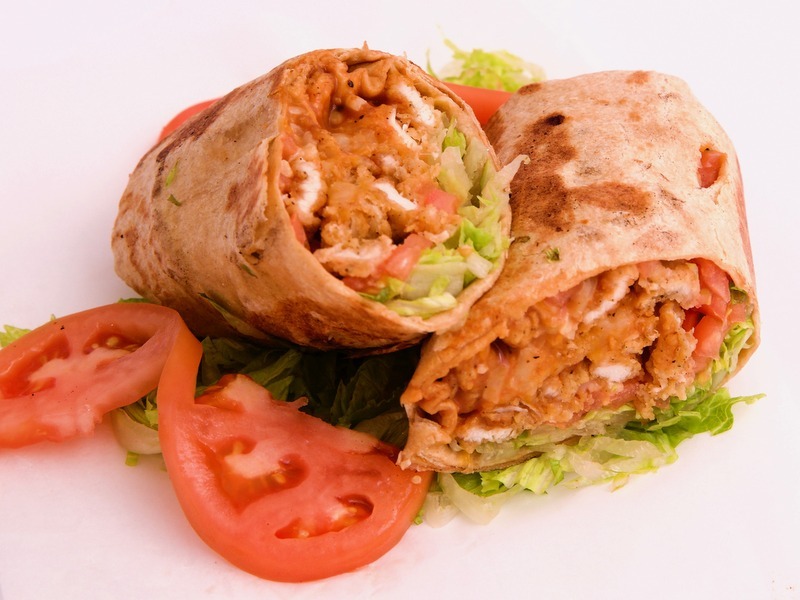 They also offer Wahoo, chicken and Philly cheese steak subs, burgers, fish and chicken sandwiches, wraps, pizza slices, and the FryDays wahoo salad. FryDays has grown steadily over the last year with in-store sales and has catered a number of social events as well. The company said their largest event so far was a corporate beach party, and they also have catered in-office events for local businesses. 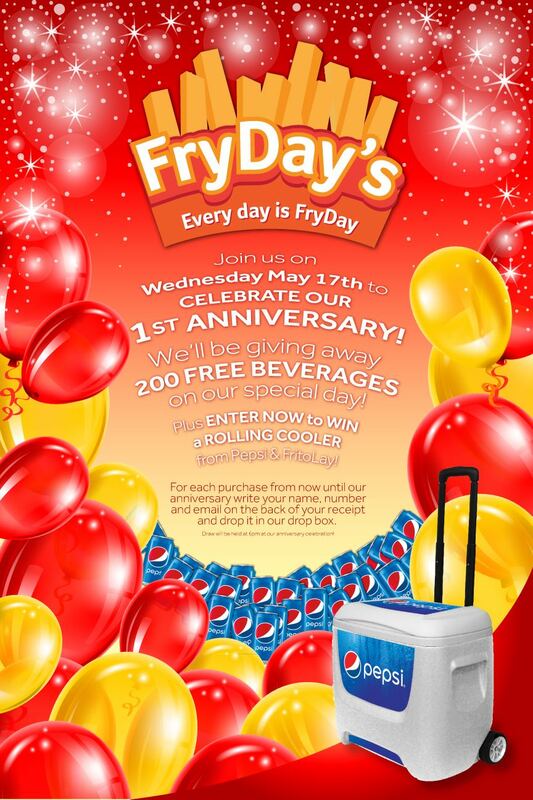 At the anniversary on Wednesday, FryDays will choose the winner of a Pepsi cooler filled with chips and soda sponsored by Dunkleys, and there will be a selection of free drinks for the first 200 customers as well. 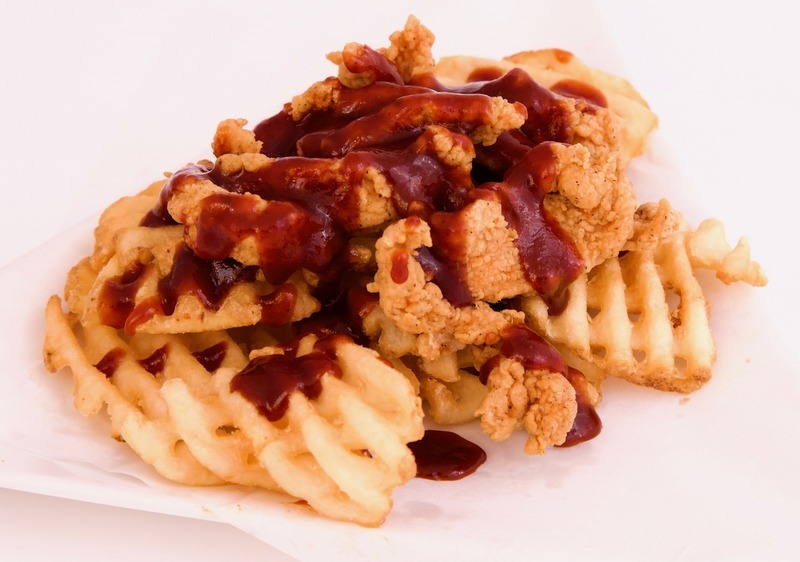 To contact FryDays, call 232-3297 or visit the website. Doing their part to held spread obesity and diabetes through the island! So negative aren’t you! At the end of day it comes down to individual. You don’t have to eat it. By the way I eat from there and they do infact offer healthier options for idiots like you. Do a spell check before you try to be rude!! It’s called moderation. I can go to any grocery store and buy the same ingredients and eat that daily. Do you suggest we close down all grocery stores? Doing your best to spread hate, ignorance and stupidity! I bet your broke & they’re rich…hows that for negative comments? @ on the rock, they aren’t doing anything to spread either. They can not be held responsible for what people choose to consume. looks like a heart attack waiting to happen tho…. grease grease and more grease…seriously those photos of that food looks bad for your health tbh…especially during a time when we have so many illnesses and disease…surprised that this sort of restaurant and not something more clean for the body….